Shrimp imitation created for fishing bonefish in the South Pacific. 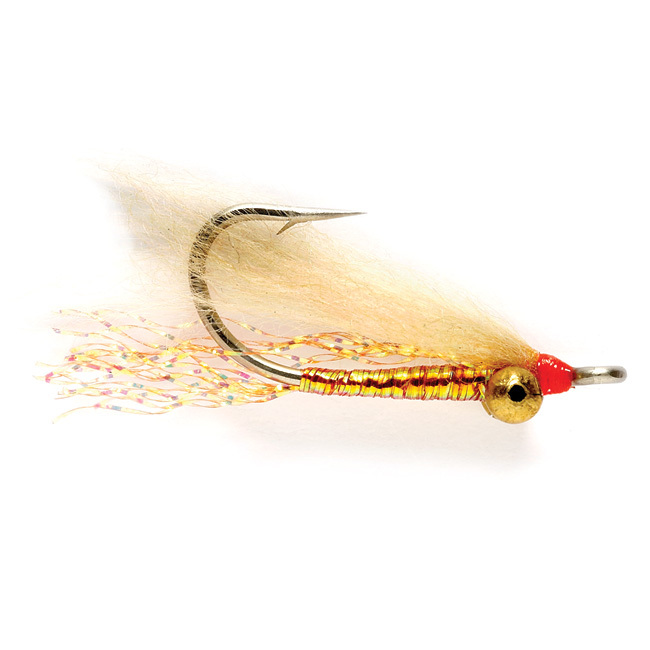 This is a variation of a Gotcha fly which is specifically tied for Christmas Island Bonefish. 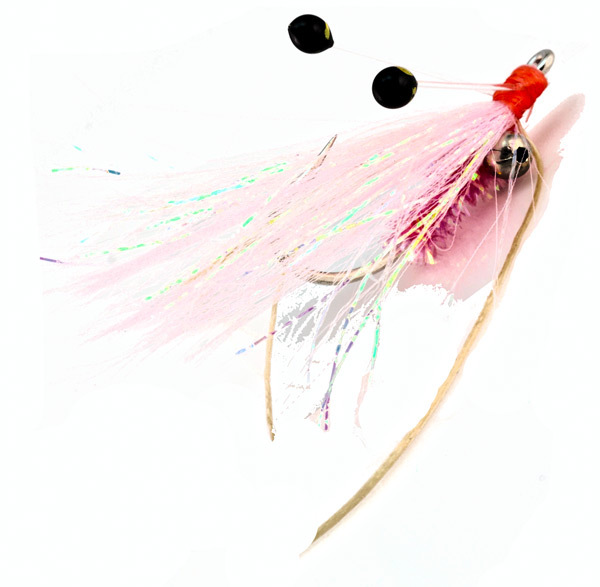 CI Special is usually tied in Orange but can also be tied in Pinks & silvers. It is bright and flashy and definitely gets noticed in crystal clear waters. We use this pattern tied on larger hooks for both snook and redfish as well.